We live for music. FYM continues to chase those moments when the right people come together in the same dark room (out from behind their computers, putting down their media devices!). To collectively enjoy art as it's being played! The following list will continue to grow: showcasing the most wonderful live experiences we have been lucky enough to witness. 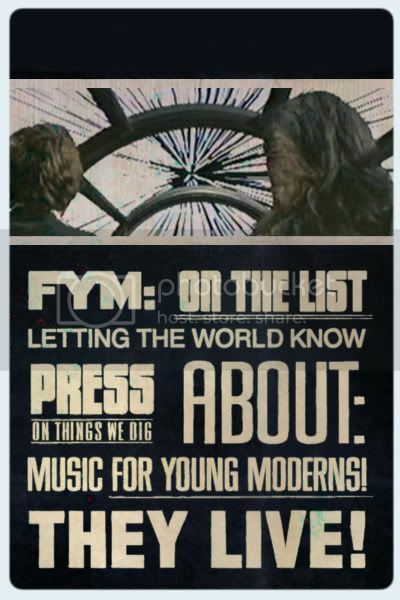 (enjoy our original artwork, live videos, and photos form each event) Cheers, FYM. • Dark Dark Dark, Why Are We Building Such A Big Ship?